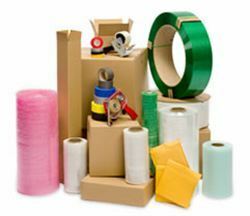 Also known as pressure sensitive tape (PSA tape), adhesive tape is critical to packaging. 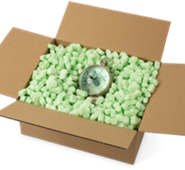 The right type of tape will determine whether your product arrives to its destination undamaged and intact. 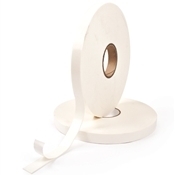 Pratt Plus carries a wide variety of adhesive tape. 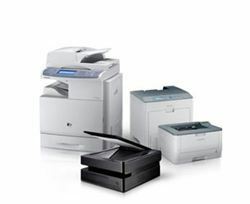 From box sealing to masking to transparent, we're sure to have the solution to your closure needs. 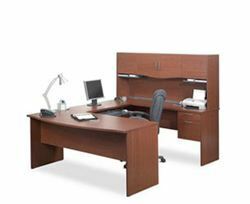 A variety of widths, backing strengths, and adhesive formulations are available. We also offer a wide color selection from clear parcel tape to colored gaffers tape and neon duct tape. Hand-held tape dispensers are also available to allow a more efficient placement of tape on your box or package. 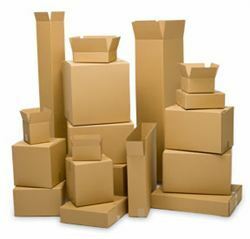 Box sealing tape or parcel tape is used for closing corrugated boxes. This packaging tape commonly comes in 2-inch (48mm) or 3-inch (72mm) widths and a variety of tensile strengths perfect for closing shipping boxes and moving boxes. 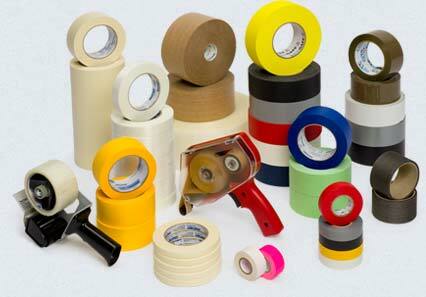 Pratt Plus offers economy acrylic tape, hot melt tape and premium, commercial grade package sealing tape. 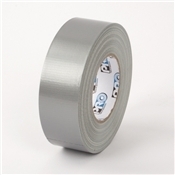 A cloth or scrim-backed pressure sensitive tape, duct tape has many uses including use as racer’s tape in motor sports to repair fiberglass body work, temporary home repair work, and the iPhone duct tape fix to address the dropped call issue. Duct tape can even be used as a temporary bandage. Duck Tape is a popular brand. 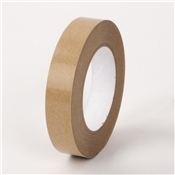 Another common type of pressure sensitive tape, masking tape is made from easy-to-tear paper and comes in a variety of widths. This adhesive is commonly used in painting to mask off areas that shouldn’t be painted. 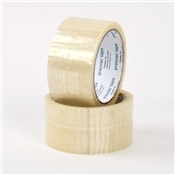 It is a removable tape that comes in several strengths and are widely used for decorative purposes as patterned tape. Useful to electricians to insulate electrical wires, electrical tapes prevent the conduction of electricity outside of the taped area. 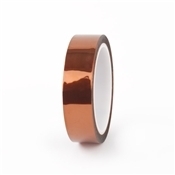 This insulating tape is a critical element to electrical supplies and come in a variety of colors to indicated voltage level and phase of the wire - known as phasing tape. 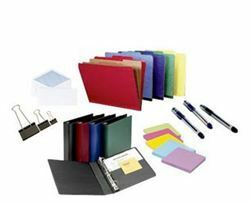 Gaffers Tape or gaffe tape comes in many colors and is most commonly matte black to keep the tape from reflecting light. It can be ripped by hand and leaves no residue when removed. It usually comes in 2” wide rolls. 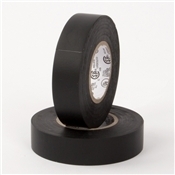 Uses of Gaffer Tape include securing cables to the stage floor or other surface, holding down audio-visual wires to podiums and stages, and ad-hoc fixes. Pressure sensitive adhesive on a release liner ideal for bonding items together, sealing pockets on folders and permanent mounting and splicing. 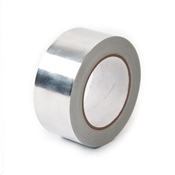 Aluminum foil tape is silver in color and is optimal for vapor barrier protection, waterproof sealing, heat deflection, sealing joints of foil jacket insulation and to seal ducts. It is also a tape used in general auto repairs. 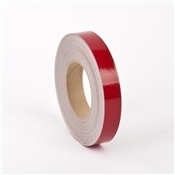 Safety Tape comes in a variety of options including reflective and anti-slip. 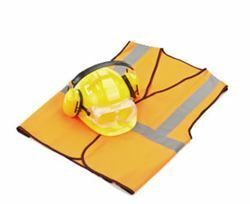 Reflective tape is ideal for adhering to clothing and outwear for employees who work at night or in dark settings. Anti-slip tape offers a grit surface for indoor non-skid applications. It can improve traction in both wet and dry areas and is compatible with painted metal, sealed concrete, porcelain and fiberglass. Our Pratt Anti-Slip Tape is designed to meet OSHA standards. 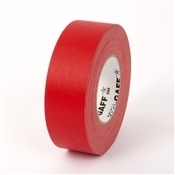 Foam tape is perfect for bonding rough surfaces, as it fills gaps, seals well and distributes weight uniformly. Made with open-cell polyurethane foam, foam tape is a high density solution to your adhesive needs. 3M manufactures a popular type of polyimide as Scotch tape, a transparent adhesive tape used for gift wrap and various home, office and school applications. 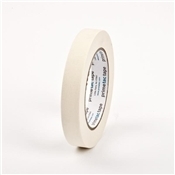 This common household tape and office tape comes in a wide variety of options including removable tape, double-sided tape, and invisible tape. 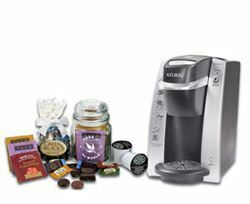 Pratt Plus offers a wide variety of dispensers for tape which is useful for carton sealing tape dispensing as well as polyimide, Scotch tape dispensing. 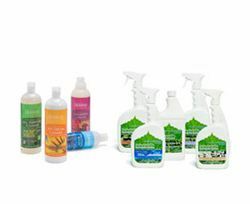 Hand held dispensers are smaller and easier for the operator, whereas pull and tear or stationary electronic tape dispensers are more appropriate for industrial tape use.